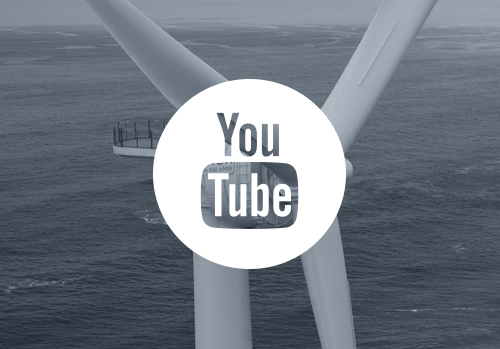 10,000 visitors and 500 exhibitors are expected in June at the Offshore Wind Energy conference and exhibition! An unprecedented attendance is expected by the marine wind energy industry for this new exhibition, created by a partnership between Ewea Offshore and Global Offshore Wind. 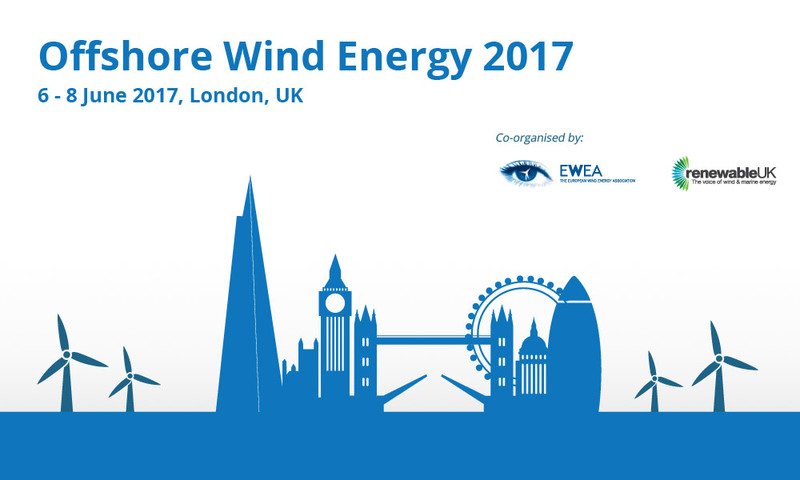 Organised by WindEurope and RenewableUK, it will be held in London from June 6 to 8, 2017.To ensure that the french Pays de la Loire region is correctly represented at this extremely important international event, the regional agency has reserved a space and is organising a collective stand. Objective: to allow all local actors (industry, education and research, institutional partners) to come together to gain visibility at the event.